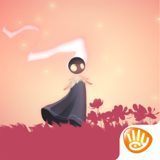 Love Engine – Games for Android 2018 – Free download. Love Engine – Reunite lost lovers. 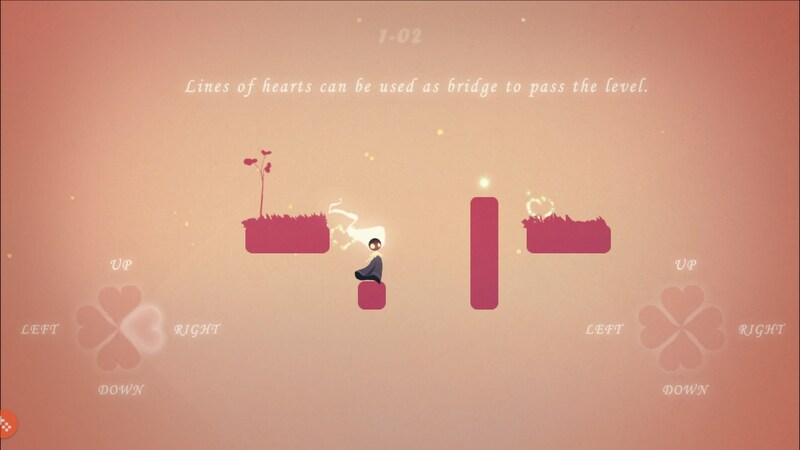 Described as a “romantic puzzle game,” Love Engine for Android has a unique feel and aesthetic to it that caught me off guard. 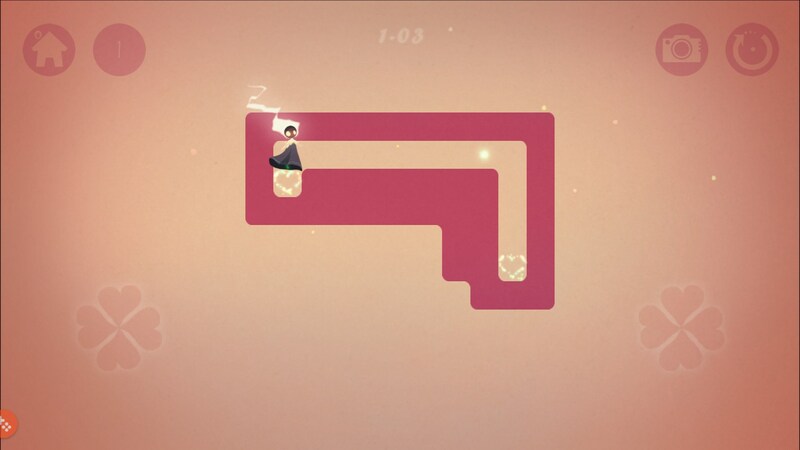 It’s a puzzle game about asymmetry. You don’t directly move your characters to their destination, but you guide them across levels via love. 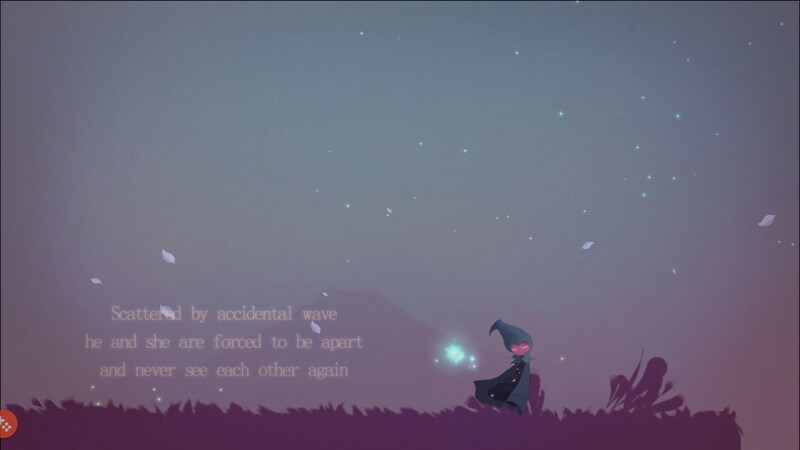 The game is beautiful but melancholy. Your objective is to reunite a couple using love. The problem is that you can’t simply drag the two to be near each other. Instead, you must guide them across various levels by pushing them with “love,” or hearts rather. 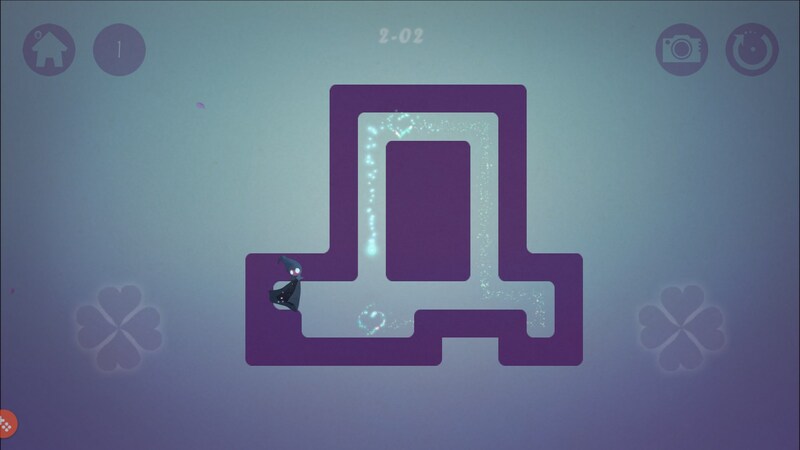 There are two hearts and you control both of them via two virtual d-pads on the screen. 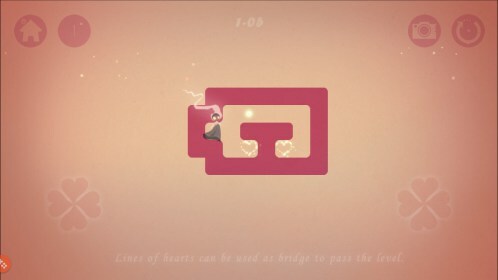 The game seems to have some sort of invisible grid because tapping once in any direction will move the heart, and subsequently the characters, around the level one space. It’s usually best to not try and move both of them because you will usually need to use both hearts in tandem to get things accomplished. Things like using one as a bridge while you push a lover across with the other. 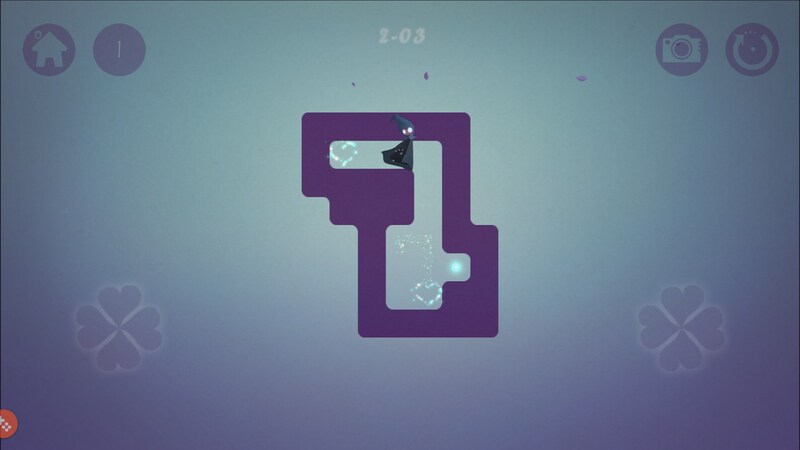 Levels eventually become somewhat challenging but the game progresses at a pretty slow pace, overall. Finishing levels never really takes more than the time it takes to move the hearts where they need to be. 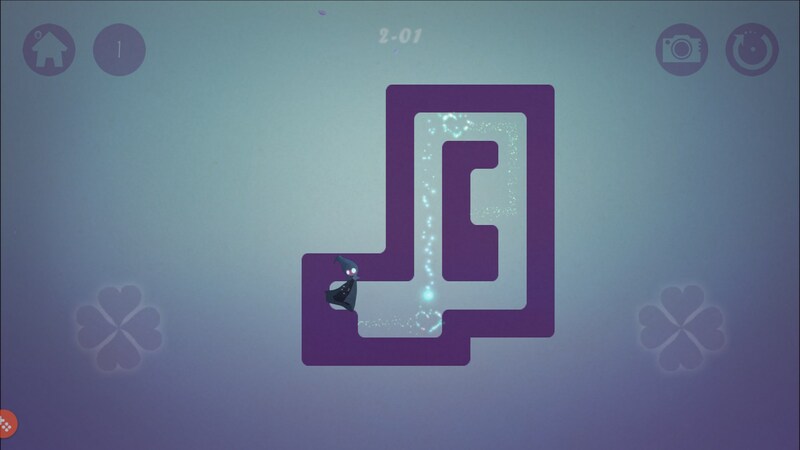 Though I did run into a few occasional bugs like one of the lovers not falling when they should have, forcing me to restart the level from the beginning. 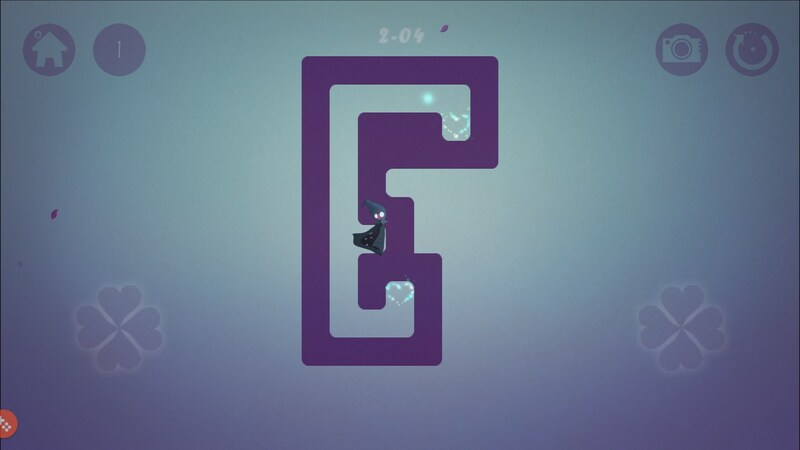 Love Engine is a fun and satisfying puzzle game. 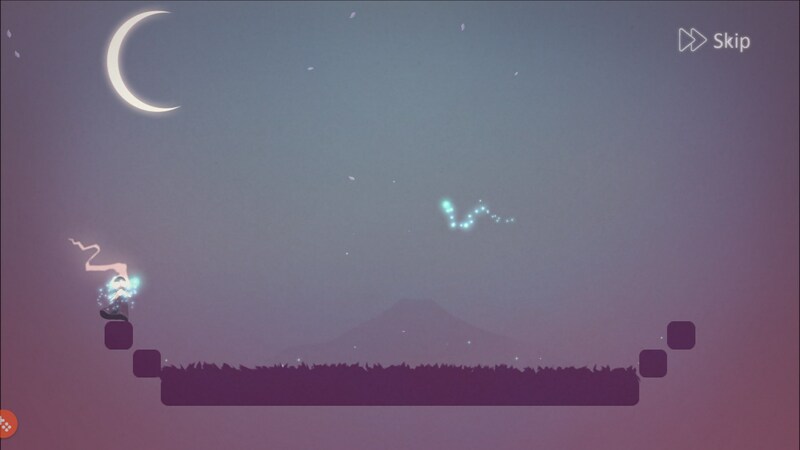 The pacing is a little on the slow side but the art design and sound are beautiful yet melancholy.